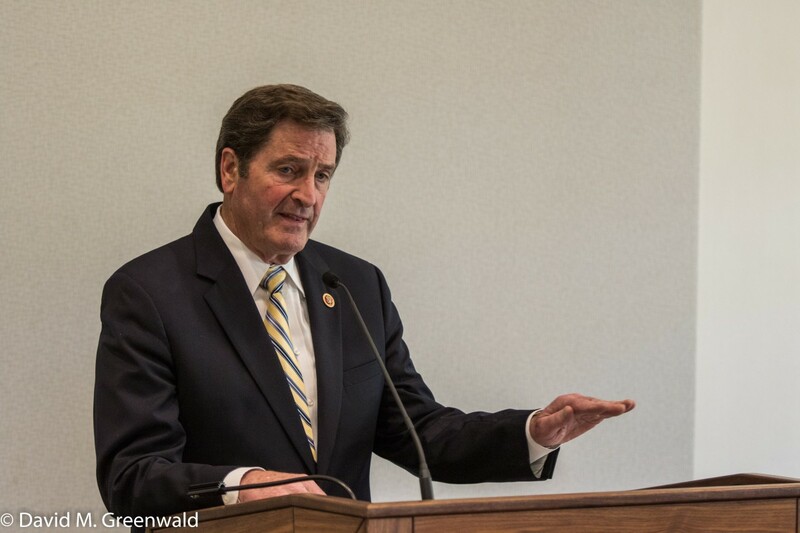 (From Press Release) – Today Rep. John Garamendi (D-CA) and Rep. Brian Fitzpatrick (R-PA) introduced the bipartisan Student Loan Refinancing and Recalculating Act, H.R. 4001, to address the ballooning student loan debt crisis in America that cripples over 40 million Americans and their families. Next : What is Restorative Policing?